Want a fun tangy drink for everyone to enjoy for St. Patrick’s Day? Check out this lime slush! Sweet, tangy and non-alcoholic! Great for a St. Patrick’s Day party, or a day at the parade! It would go great in green tumblers! 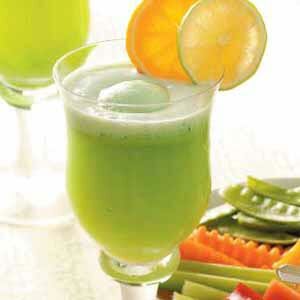 In a blender, blend sherbet, limeade and sugar. Pour in soda and ice. Blend into smooth. Pour into glasses. Garnish if desired.